The steep growth in current initiatives aimed at improving antibiotic use and tackling the growing resistance problem could indicate that the tipping point on this major public health threat has been reached. 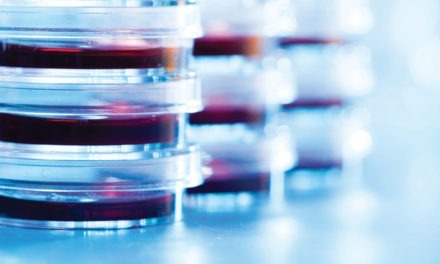 The goal of WP1A of the DRIVE-AB project is to reach a consensus on a definition within a wide range of stakeholders, through diverse socioeconomic settings, including (but not limited to) the medical community, patients, R&D, and policy-makers. We highlight three important societal domains for responsible antibiotic use. We propose actions that ensure evidence-based early education, evidence-based information on the duration of treatment and improved access and availability of antibiotics on a global scale. The steep growth of current initiatives aiming at improving antibiotic use and tackling the growing resistance problem could indicate that the “tipping point” on this major public health threat has been reached. The tipping point was described as “the moment of critical mass, the threshold, the boiling point” that triggers the desired domino effect (1). In this particular case, the tipping point of global awareness of the need for better use of antibacterial drugs and more research into the business and economic aspects of antibiotic development was reached somewhere around the Swedish European Union conference “Innovative Incentives for Effective Antibacterials” in 2009 in Uppsala (2). Before that date, individuals expressed similar views in several medical journals, but this did not result in action (3). Moreover, during that Swedish European Union Presidency, a transatlantic task force (European Union and United States) on antimicrobial resistance (TATFAR) was established. Other international initiatives quickly followed over the next few years including the Joint Programming Initiative on the World Health Organization’s Global Action Plan on Antimicrobial Resistance and the G7 Global Union for Antibiotics Research and Development Initiative (4). Efforts on the European level resulted in, inter alia, the InnovFinn Infectious Disease Finance Facility and the Innovative Medicines Initiative funded New Drugs for Bad Bugs programme, including the project Re-Investment in R&D and responsible use of Antibiotics (DRIVE-AB). In parallel, forces joined on national levels yielded the United States National Action Plan for Combating Antibiotic Resistant Bacteria and the Review on Antimicrobial Resistance in the United Kingdom. Together, these initiatives can be considered as the result of “the potential for change and the power for intelligent action” that is symbolised by Gladwell’s tipping point (1). Within the European New Drugs for Bad Bugs programme, the DRIVE-AB project (described in more detail by Zanichelli et al. 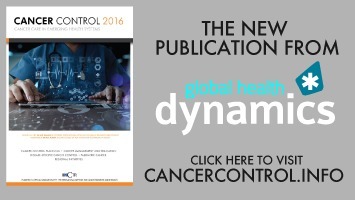 in this edition of AMR Control) focuses research efforts towards a global definition of responsible antibiotic use which was also described in a recent review (5). 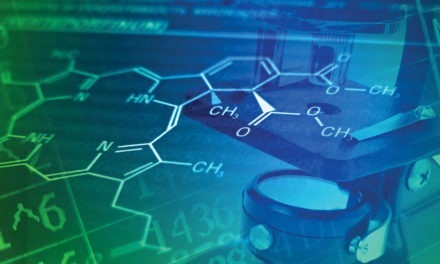 The goal of the first work package of this project is a definition on which there is consensus within the wide range of stakeholders involved with antibiotic drugs, across diverse socioeconomic settings, including the medical community with expertise on antibiotics, prescribers, patients, developers and producers as well as policy-makers. The first step included a systematic review of the literature aiming at identifying papers describing the general principles of antibiotic policies and antibiotic stewardship (unpublished data). In parallel, websites or relevant large organizations and institutions active within the field of antibiotic use or stewardship were searched for additional definitions. Definitions were extracted from a total of 162 scientific publications and 16 websites and then compiled. A subsequent step involved the categorization of the compiled definition components into different domains. This exercise resulted in 22 domains, presented as a graphic in Fig. 1. 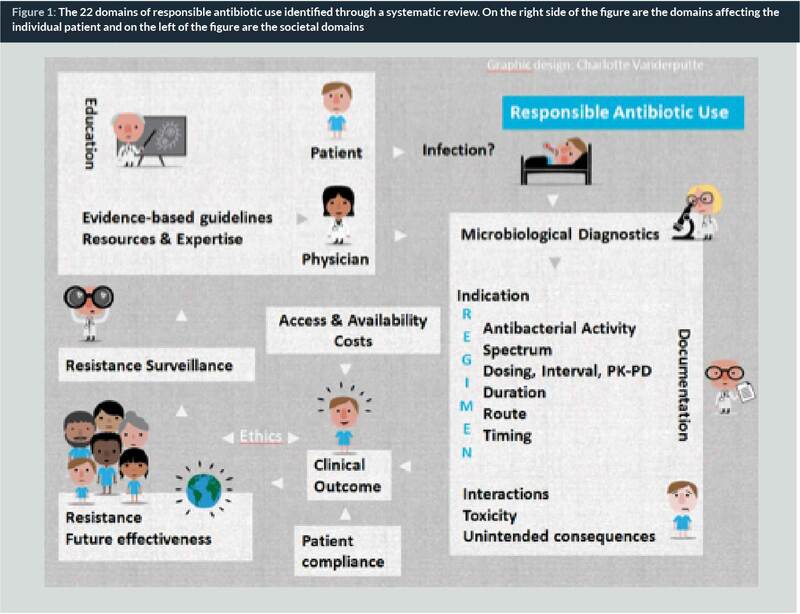 The final step is a modified DELPHI consensus procedure consisting of an online survey, including the 22 domains of responsible antibiotic use, sent to the different groups of stakeholders as described above. The experts/stakeholders were asked to rate the relevance of each domain for defining responsible use; scientific and website references for each domain are provided. The expected result is an international and multidisciplinary consensus on a selection of domains that were identified as essential principles of what responsible use of antibiotics should entail. Results of the DELPHI consensus procedure will be available for public consultation during the summer 2016 at: www.drive-ab.eu. Most people believe – and have been told by health professionals – that it’s essential to finish a course of antibiotics to prevent antibiotic resistance. But this advice is not only wrong, it could actually be harmful. The idea that you have to take all the antibiotics you’re prescribed is based on the assumption that all the bacteria causing the infection have to be killed, so the surviving minority don’t become resistant. In fact, for most otherwise healthy people, significantly reducing, but not necessarily totally eliminating, the bacteria causing the infection allows the body’s natural defences to take over and mop up the remaining few. 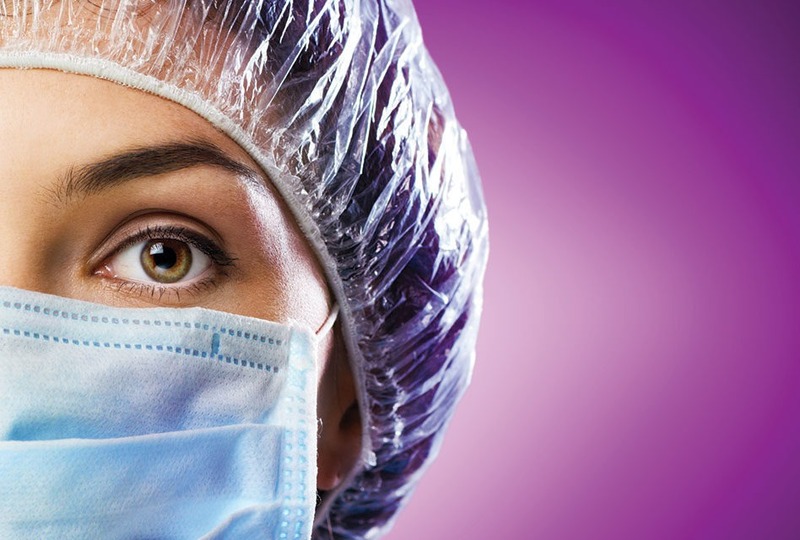 There are some special circumstances when it’s important to kill all the bacteria – when the patient’s normal defences are damaged for any reason, for instance, or when the infection is in a site that’s relatively inaccessible to antibiotics and the white blood cells that kill bacteria. This can be in the middle of an abscess or cavity filled with pus (as in tuberculosis infection), on a foreign body, such as a prosthetic heart valve, or in dead tissue that can’t be removed (as in osteomyelitis or infection of the bone). Obviously, stopping antibiotics before a serious infection is cured will risk a relapse. That’s what happened to Albert Alexander, the London policeman who was one of the first people to be treated with penicillin by Howard Florey in 1941. Alexander had a terrible infection that started with a scratch on his face. He developed abscesses all over his head and had already had an eye removed, but he was dying. Within 24 hours of being given a small dose of penicillin, his fever fell, his appetite returned and the abscesses started to heal. But when the penicillin supply ran out after five days, the infection flared up again. Alexander died four weeks later. We now know that severe staphylococcal infection with multiple abscesses, which is what Alexander had, is a type of infection that needs antibiotic treatment for weeks to prevent relapse. But there’s a lot we still don’t know about the best way to treat some types of infection. It has recently become clear that some of the conventions around antibiotic prescribing are neither based on evidence nor harmless. Antibiotics are generally benign but they all cause allergies and other rare side effects in a small proportion of people. And there’s a universal effect that’s less well known – even a very short course will kill many of the friendly bacteria in the gut. The effect lasts for weeks, and the longer the antibiotic course, the greater the risk that antibiotic-resistant bacteria will take their place and cause harm. What’s more, they can spread to other people and add to the pool of antibiotic resistance in the community. They can do worse damage too. Antibiotic-resistant bacteria include Clostridium difficile, which can be carried harmlessly in the bowel until a course of antibiotics kills off its competition. This allows it to multiply and produce toxins, potentially causing life-threatening diarrhoea. Antibiotics are generally benign but they all cause allergies and other rare side effects in a small proportion of people. Melissa Bowman/Flickr, CC BY. This, in turn, increases the risk of the bug spreading to other people, especially in hospitals and nursing homes where serious outbreaks often occur. Again, the longer the antibiotic course, the greater the risk of antibiotic-associated diarrhoea. The rate of antibiotic resistance (in a community, a hospital or a whole country) is proportional to the total amount of antibiotics used. The relationship is complex but the dangerous increase in multidrug-resistant bacteria has led some experts to predict the “end of the antibiotic era”. This is the downside of 75 years of antibiotic therapy. Antibiotics have saved countless millions of lives, but have been often misused because of the misguided belief that they are harmless. The most important – but hardly novel – message for doctors is “don’t prescribe antibiotics unnecessarily, especially for colds and flu, which are nearly always viral”. Antibiotics simply don’t work in acute upper respiratory infections. We all know from experience that a cough will often last for around ten days and there’s not a lot we can do to change that. The problem is that it’s not always obvious whether some illnesses are due to infection and whether they are bacterial – and so might need treatment – or viral. Tests might help, but the patient would have to wait for results. So the decision to treat is usually based on clinical judgement – often influenced by the patient’s anxiety and the doctor’s (in)tolerance of risk. The challenge for doctors and patients is to weigh the risks and benefits of treatment. Unless there are compelling reasons to start immediately, we should wait for test results or to see how symptoms develop. Equally importantly, we should stop the treatment immediately if, in hindsight, the diagnosis was wrong or symptoms disappear quickly. Some serious bacterial infections, of course, need urgent and quite prolonged treatment. How long depends on the type of infection, how serious it is, the patient’s underlying condition and response to treatment. But recommended antibiotic courses are often arbitrary; they may reflect long-standing convention or be based on a manufacturer’s decision during an initial drug trial. Recent clinical trials show that even for some serious infections, shorter antibiotic courses can be as effective as conventional, longer ones. The general rule is: the shorter the course, the lower the risk of side effects or resistance. More trials are needed to determine the shortest courses that can be recommended without increasing the risk of relapse. But ultimately, it will still depend on clinical judgement not arbitrary rules, conventions or package inserts. Education: Education is one of the societal domains out of the 22 identified domains of the DRIVE-AB definition of responsible antibiotic use. The unique aspect of this domain is that it should address both the patients and health professionals. Suggestions and recommendations to boost education of the public at an earlier stage of life have been made previously in view of several decades of only modestly successful post-graduate educational antibiotic stewardship interventions or educational efforts directed towards the general public (6). First, increasing the use of existing programmes aimined at educating children such as the European Union-funded initiative e-Bug and at some time endorsed by ECDC, available in all the national languages of the European Union (7). 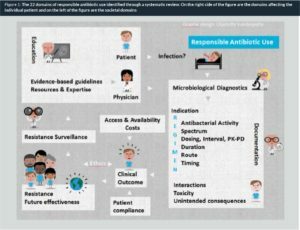 E-bug would be much more effective if the basic principles of responsible antibiotic use that the programme covers were included in European primary and secondary school curricula. But this needs engagement at a different national level and from a different stakeholder group (the teachers). Second, efficiently aiming at influencing the attitude and behaviour towards antibiotic stewardship and prescribing needs, shifting the start of this education to the undergraduate phase of medical, pharmacist and nursing curriculum (6). Indeed, it is expected that changing the behaviour, attitude and knowledge of professionals requires less effort when these are not yet shaped nor established. A survey in medical schools of 13 European Union countries showed wide variations in exposure of students to important principles of prudent antibiotic use among countries and within the same country. Some major principles were poorly covered (e.g., reassessment and duration of antibiotic therapy, communication skills). Whereas 77% of the respondents fully agreed that the teaching of these principles should be prioritized, lack of time, mainly due to rigid curriculum policies, was the main reported barrier to implementation. In summary, we advocate earlier education for both the general public as well as for the broader healthcare community. This implies both the involvement of ministries of education and the review of the curricula of healthcare professionals. Duration: Another identified domain of responsible antibiotic use is the appropriate duration of treatment. One of the largest misconceptions among the public is the effect of the duration of treatment on the emergence of resistance. For decades, “Finishing the antibiotic course to avoid antibiotic resistance” is a message that has made its way to the general public and even to websites of large organizations such as WHO (http://www.who.int/features/qa/stopping-antibiotic-treatment/en/) and in pharmacist’s recommendations on drug packages. All the available evidence points to the contrary: the longer the exposure to antibiotics, the higher the risk of carriage of resistant organisms. It is the total consumption of antibiotics in a community that drives resistance to that antibiotic. Long duration (and low doses) of ß-lactams was the main risk factors for colonization with penicillin-resistant pneumococci in children in France (8). Fortunately, some academic centres present their view regarding this misconception for the larger public (9), see also Box 1. At present, there is still little evidence concerning the ideal duration of antibiotic treatment for many mild infections. However, the duration of treatment should be determined by the actual time needed to clear the infection rather than being guided by non-evidence-based, and therefore arbitrary, recommendations (10). Access and availability: Another major challenge to responsible antibiotic use is ensuring access and availability to high quality and effective drugs for all patients needing them. Nowadays, hampered or delayed access to antibiotic drugs goes paired with larger human costs than the antibiotic resistance threat. While the access and availability issues mainly affect rural or remote areas of low-income countries (11), the issue has actually acquired a worldwide scope. Indeed, in high-income countries, shortages and market withdrawals of older antibiotics are important barriers to access and the availability of high quality and effective drugs. Pulcini et al. have addressed these issues in detail elsewhere (12). In conclusion, responsible antibiotic use should entail measures that ensure evidence-based early education, evidence-based duration of treatments and improved access and availability of antibiotics on a global scale. Professor Inge Gyssens, MD, PhD, obtained her MD and internal medicine training at Antwerp University. She served as a tropical doctor in north-west Africa for five years. Her infectious diseases training and PhD degree were obtained in The Netherlands. From 1992–2007, she was appointed to Erasmus University MC in Rotterdam. From 2008 she has been leading the department of Infectious Diseases and Immunity at Jessa hospital, Belgium. She is work package leader of the IMI-funded DRIVE-AB project. Annelie Monnier, MSc, obtained her Master’s degree in Biomedical Sciences from the University of Amsterdam, and started a PhD programme in October 2014 at the Radboud University Medical Center on the subject of “responsible antibiotic use”. Her research is unertaken within the DRIVE-AB Work Package 1A. 3. Gyssens, IC. (2008). All EU hands to the EU pumps: the Science Academies of Europe (EASAC) recommend strong support of research to tackle antibacterial resistance. Clinical Microb Infect, 14(10), 889-891. 4. Renwick, MJ, Simpkin, V, Mossialos, E, Mossialos, E. London School of Economics. (2016). International and European initiatives targeting innovation in antibiotic drug discovery and development. 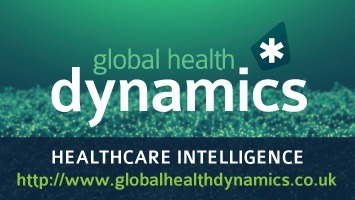 The need of a one health–one Europe–one world framework. Den Haag, Netherlands: Dutch Ministry of Health, 1-93. 6. Pulcini, C, Gyssens, IC. (2013). How to educate prescribers in antimicrobial stewardship practices. Virulence, 4(2), 192-202. 8. Guillemot D, Carbon C, Balkau B, et al. (1996). Low dosage and long treatment duration of beta-lactam. Risk factors for carriage of penicillin-resistant Streptococcus pneumoniae. J Am Med Assoc 279:365–70. 10. Van der Meer, JWM, Natsch S. (2004). [Completing a course of drug therapy is necessary to combat the infection, not to discourage emergence of resistance]. Ned Tijdschr Geneeskd, 148(35), 1720-1722. 11. Laxminarayan, R, Duse, A, Wattal, C, Zaidi, AK, Wertheim, HF, Sumpradit, N et al. (2013). Antibiotic resistance—the need for global solutions. The Lancet infect dis, 13(12), 1057-1098. 12. Pulcini, C, Bush, K, Craig, W A, Frimodt-Møller, N, Grayson, ML, Mouton, JW et al & ESCMID Study Group for Antibiotic Policies. (2012). Forgotten antibiotics: an inventory in Europe, the United States, Canada, and Australia. Clin Infect Dis, 54(2), 268-274.